South Jersey has the highest unemployment in the state. 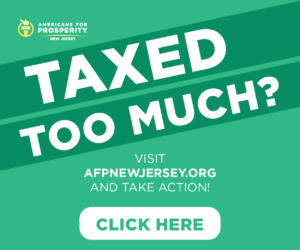 Over the years, Trenton politicians in both parties have given us a government that spends far beyond its means, leading to the highest taxes in the entire country. Jim Sauro and I are running together on the Republican ticket to bring our decades of experience as South Jersey small business owners to the State Assembly, and to advance real solutions to the problems that have been plaguing us for years. We have hosted town halls around the district, listening to voters, and sharing our ideas with them. We have sat down with the local news media, and knocked on thousands of doors. Unfortunately, instead of debating these important issues with us in person, our two Democratic opponents, Bob Andrzejczak and Bruce Land, have chosen to hide behind political handlers. They have refused debates until only days before the election, and ignore our invitations to participate in town hall meetings. 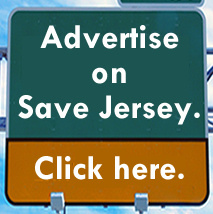 Frankly, their disappearing act is an insult to the voters of South Jersey. In their place, a North Jersey special interest group, or Super PAC, called The General Majority PAC, is in the process of pouring upwards of $1 million in to the race with nearly all of it being spent on vicious, misleading personal attacks against me and my businesses. The General Majority PAC is based in Middlesex County, and is run by operatives associated with powerful politicians in Washington, DC, and corporate executives from New York and Connecticut who would love to see casino gaming expanded to North Jersey, which would further cripple Atlantic City and our tri-county area. 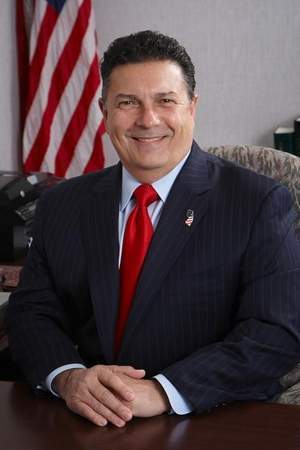 By now, most of you have probably seen their television ads or their glossy mailers accusing me of being a “notorious tax delinquent” and attacking the small agricultural business I owed with my mother and brother in Vineland and other small business I have owned over the years. I am writing today to set the record straight and tell you the truth about the sleazy attacks. First, I have paid all of my property taxes. In fact, I have forked over $438,186 in property taxes on multiple commercial and residential properties since 2006. 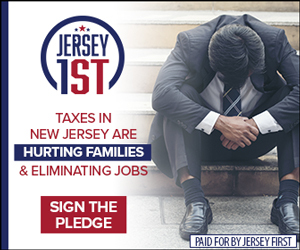 Frankly, if you want to know why so many small business owners have shut their doors in South Jersey, fired their employees and moved out-of-state, this is a perfect reason why. The taxes are simply out-of-control. In response to these attacks, I released my tax records publicly for all to see. The late tax payments they reference include instances where I incurred interest penalties as small as 27 cents, meaning it was a day or two late. Sadly, Democrats Andrzejczak and Land refuse to denounce these attacks or the people behind them. I hope you will see through these slimy attacks and consider supporting the Fiocchi-Sauro Team for State Assembly on Election Day. Our state is in deep trouble, and we need people with real business experience in Trenton to fix it. Next Next post: Lance: If Iran can sell oil, then why shouldn’t America? NJ GOP leadership, a defeatist attitude when, instead, we should be looking to find new and fresh leaders. Understand, this comment is not about you or me….let your readers decide. Peace to you and all.